Varanasi, India: City of Light, home of Lord Shiva, the Forest of Bliss. 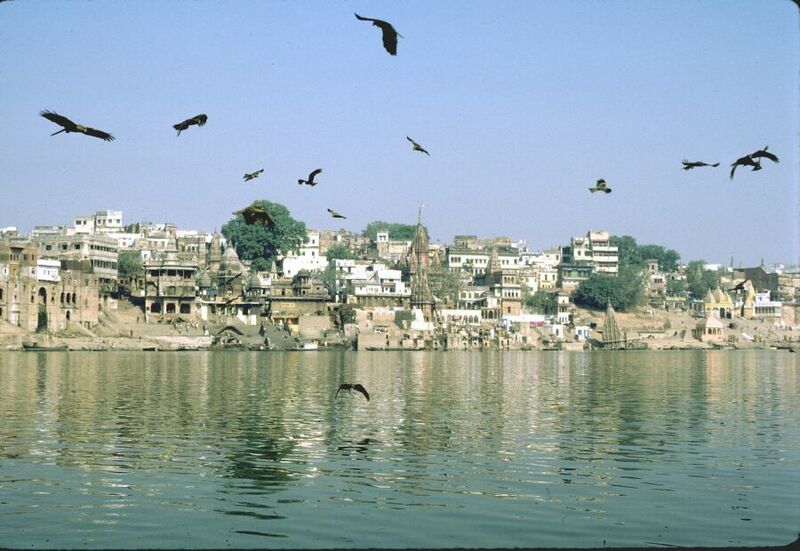 Situated on the sacred Ganges River, Varanasi is the site of a daily drama of ritual and devotion: Hindus from all over the country make pilgrimages to worship in the city’s temples; devotees bathe in the sacred waters; and the sick and aged make their last journey here so they may die in this holiest of places. Yet all around, life goes on as normal. 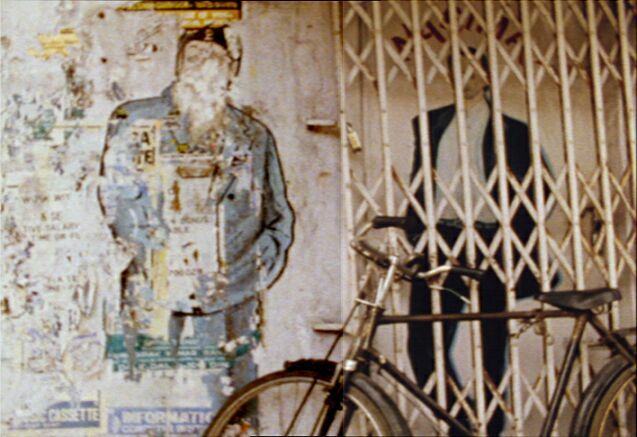 In Forest of Bliss, the legendary filmmaker Robert Gardner captures the human drama and daily life of a place like no other on earth. Both personal and universal, the film is as stunning for its sound design as its extraordinary imagery. Accompanied by Jonathan Schwartz’s Den of Tigers, a short film which invites us to observe the sights and sounds of West Bengal through the eyes of a visitor.